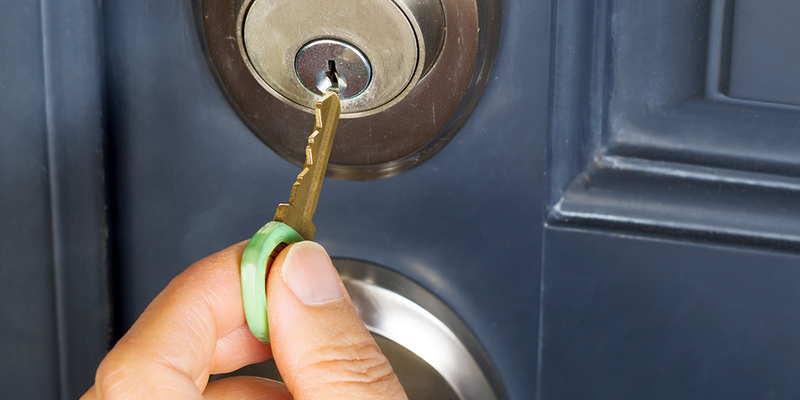 Lock bumping or the “999 Method” is the latest criminal craze to hit the streets. Crimes of this nature have been highlighted all over the news these days. If you haven’t heard of it yet, you should be aware of what it is, and how to prevent it from happening to your home or office. Lock bumping is not a new concept. It was actually developed long before it became prevalent within the criminal community. Back in the 70’s, locksmiths introduced a technique for tapping on a lock cylinder while applying some pressure to the back of the lock plug or while pushing the key into the hole with extra pressure. When the pins would jump inside the lock cylinder, the plug would slide freely out and the lock could be further disassembled. This was a quick and easy solution for professional locksmiths back then, and was mainly used as a method to undo a misassembled cylinder on their workbench, rather than to gain entry into a home or place of business. It wasn’t until 2002 that criminals gained knowledge of this and began using this technique as a means of illegal entry. Now lock bumping and bump keys can be found all over the Internet which make it even easier to compromise conventional pin tumbler locks. And a burglar that breaks in with a bump key shows no visible sign of forced entry, but further examination from an expert can determine if the pins were manipulated. Insurance companies may still be resistant in paying on a claim, even with a forensic locksmiths findings. But before you begin to panic, there are several measures you can take to prevent this from happening to you. Keep the landscaping around your home and office as clean as possible. Criminals look for brush that covers the home so they can hide behind it while they’re trying to gain access. Places that have wide open spaces and good lighting deter these intruders. Adding security measures like motion sensors is one of the many ways that you can keep your home safe from criminals. Be alert and aware of your surroundings. 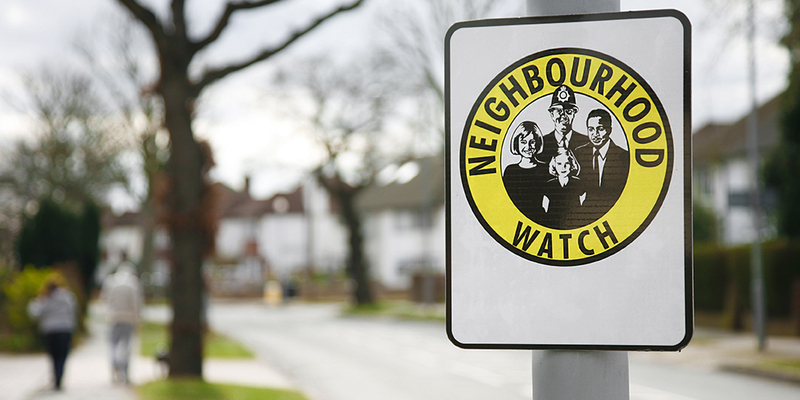 Talk with your neighbors and organize an official neighborhood watch website. This has actually become a growing trend across the U.S. Let them know when you’re away so they can keep an eye on your home. Check out the mobile application called Next Door where people can post neighborhood happenings like council meetings, crime prevention workshops, recent crime in the neighborhood and so on. This is a great way to tie in officials and police in the neighborhood and keep them informed so they can be alert of crime trends and act accordingly. Since lock bumping does not leave any visible sign of damage, it is hard to prove to insurance companies that a claim is not fraudulent without hiring a professional forensic locksmith. As an extra security measure, install cameras by your main doors. If you are able to provide video of the intruder, you can submit this evidence to your insurance provider to prove that you were actually broken into by an intruder. If you’re on a limited budget, there are several very inexpensive anti-lock devices on the market today such as a thumb turn guard designed to prevent the thumb turn part of a deadbolt from turning. When it can’t rotate, the key can’t turn which means the deadbolt can’t retract back inside the lock. Though inexpensive, this may not be the most convenient option for an entry door since it also prevents the lock’s key from unlocking the door. For only a few dollars more, you can get a lightweight commercial grade lock at least for the entry door, then use this kind of device on doors that are rarely used. You can either take your locks to a locksmith or have them come to you to install special pins that will make the lock harder to bump. These pins are commonly referred to as, security pins. They are designed to bind before they reach the lock’s shear line. It won’t be completely bump proof but the idea is that a burglar wants a quick entry and exit to a home so if your lock is taking longer to bump, it may discourage them. Installing high-security “bump and pick resistant” locks can be a good idea. The Mul-T-Lock Hercular is known for its strength, resistance to attacks and additional security features that you won’t find on other high-security locks. These additional security features range from defense against picking, drilling, and unauthorized key duplication. If you have an office, you should know that a majority of small business thefts are conducted by employees. Installing a high-security lock means that no unauthorized key copies can be made. High-security keyways are patent protected which means that only one manufacturer can make the key and only issues that specific key to a security or locksmith company. A high-security lock is made of the strongest material. The locks are heavier, the screws are thicker and they usually contain anti-theft measures. Using restricted keyways is the most effective way to make sure your keys don’t end up in the wrong hands. Replace your current locks with light commercial grade locks. These locks have been tested by a third-party organizations such as American National Standards Institute (ANSI) or Underwriters Laboratories (UL) that are known throughout the world for analyzing, testing and grading deadbolt locks by putting them through quality and durability testing. For example, the highest quality locks would be given an ANSI Grade 1 certification which is commercial grade. UL grades deadbolt locks based on how they perform through a series of lock picking tests. These commercial grade locks can easily be used on residential exterior doors. Weiser and Kwikset produce the lowest priced ANSI Grade 1 bump proof lock retailed today. 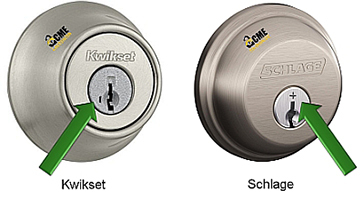 The Kwikset SmartKey has been heavily criticized within the locksmithing community and was found to have many flaws. They do, however, come with a lifetime finish and lifetime mechanical warranty in spite of their reputation. Lock manufacturers like Schlage have also attempted to manufacture bump resistant products for commercial use. The Schlage SecureKey locks were made to resist picking and bumping, but they have been shown to not be as secure as the company had claimed. Keyless locks started growing in popularity a few years before the news media started reporting on lock bumping crimes. If you decide to install a keyless lock, make sure it is bump proof. 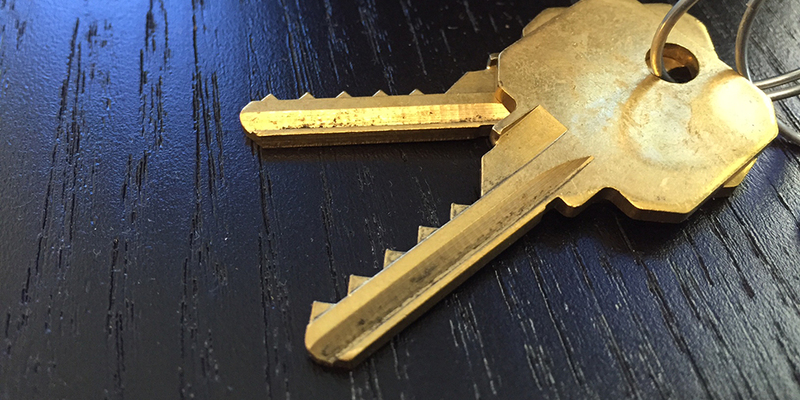 Many of the older ones still have key cylinders that can be lock bumped. The security of these locks can be enhanced when they are integrated with biometric technology. This is more costly than the options offered above but by far the most secure. If you decide to upgrade your locks entirely, also consider that good locks are only a fraction of the security equation. A door with a solid core and frame, a high strength strike plate, and strong door jamb are key to preventing a forced entry which is the number one method of entry after lock bumping.